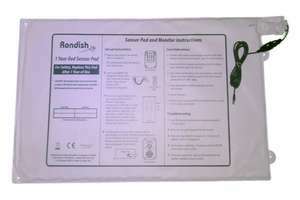 This Sensor Pad Alarm Transmitter is a reliable nurse call and fall prevention system that can be quickly installed. 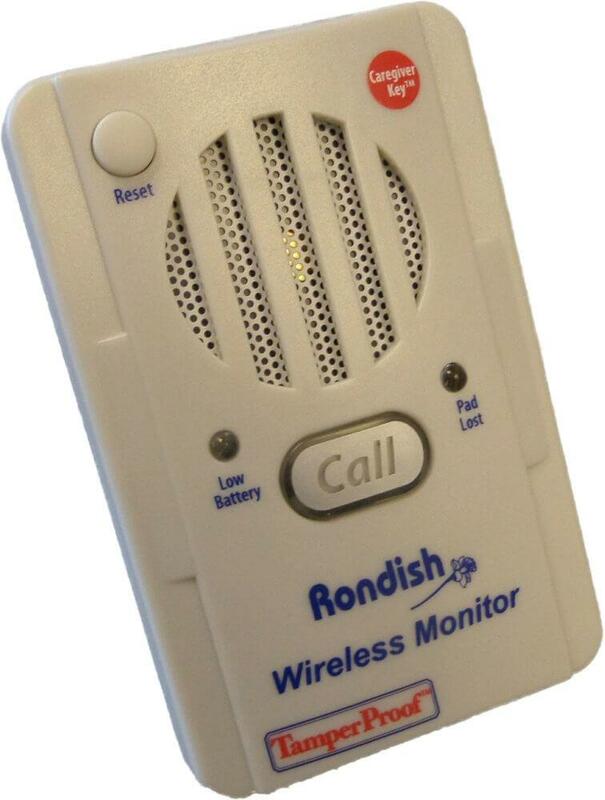 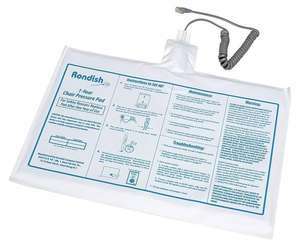 The transmitter can be paired with our other Rondish products, the Bed Sensor, the Desktop Alarm Receiver and the Chair Sensor. 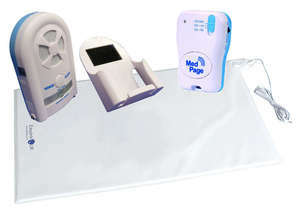 The transmitter is manually programmable to enter ward and/or bed location and device type ID. 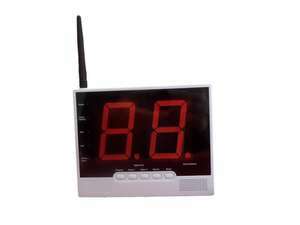 On transmission this information is sent to the alarm receivers in use.